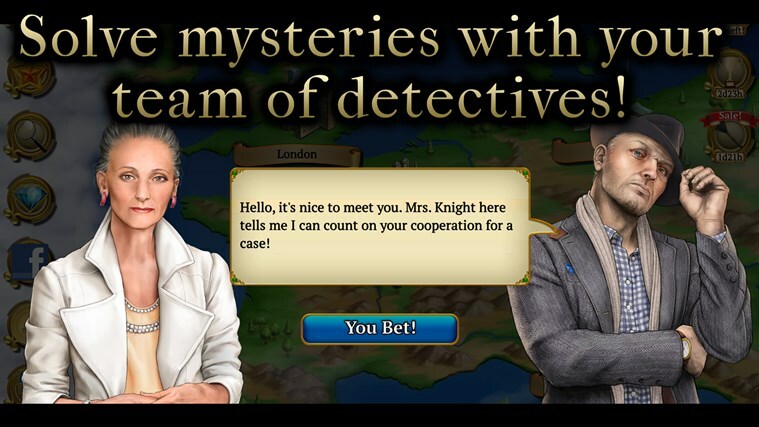 Published by: Rolltower Studios ? Join the secretive Mystery Society and unravel intriguing mysteries! You've been recruited to join the enigmatic Mystery Society to help solve mysteries throughout Europe. Find hidden objects in several beautiful cities like Paris, London, Venice, Athens, Berlin, Istanbul, and more! Climb through the ranks at the Mystery Society and become the greatest detective the world has seen! 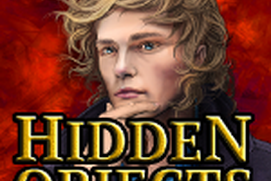 Do you like to find hidden objects? Do you like to solve puzzles and uncover secrets? Then Mystery Society is for you! ***GREAT FEATURES*** ● Find hidden objects in colorful scenes that change every time you play! ● Gorgeous high resolution graphics! ● Solitaire and Match 3 Gem Minigames and more! ● Hundreds of items to find and collect. ● Tons of game modes! Find the differences, Mirror Mode, Night Mode, and more! 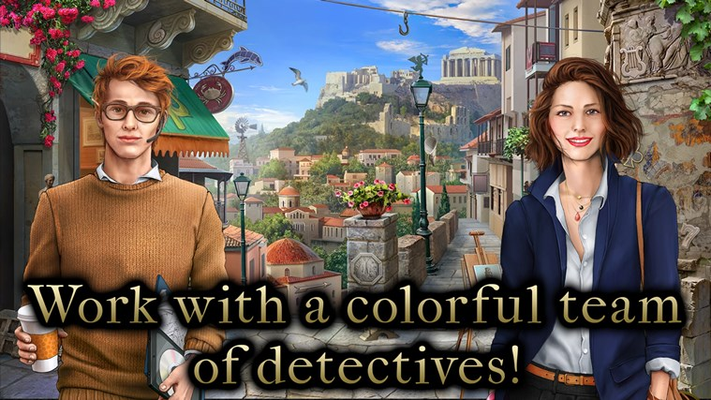 ● Connect with other popular Hidden Object games like Blackstone Mysteries for daily rewards! 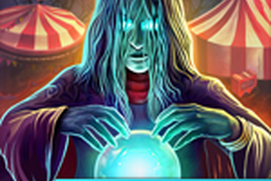 ● New updates bring new scenes and colorful characters! ● Make friends and send gifts! Get daily rewards by also playing on facebook! ● Get high scores and compete with your friends! ● No Internet connection required to play! Enjoy the game at any time! Find hidden objects in colorful scenes that change every time you play! Solitaire and Match 3 Gem Minigames and more! Hundreds of items to find and collect. Tons of game modes! Find the differences, Mirror Mode, Night Mode, and more! 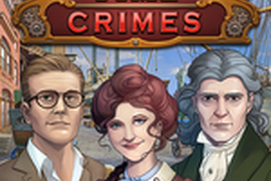 Connect with other popular Hidden Object games like Blackstone Mysteries for daily rewards! New updates bring new scenes and colorful characters! Make friends and send gifts! Get daily rewards by also playing on facebook! Get high scores and compete with your friends! No Internet connection required to play! Enjoy the game at any time! I like it is easy to play. Good way to kill some tome. 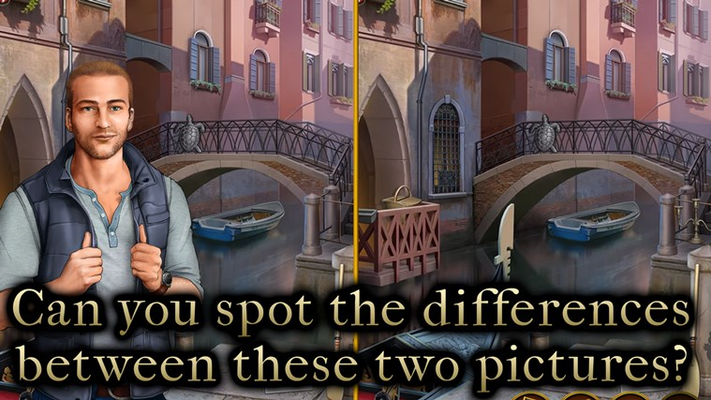 Like the variety of scenes and the timed challenge to find the objects. Needs more ways to get energy. Can't play long. this is a good way to keep the mind sharp!